The Glenmore Sailing Club has been teaching youth sailing skills for decades. Our courses are taught using the Optimist sailboat. PFD - Please ask the kids to bring theirs if they have one. Clothes / shoes that can get wet. On-Shore instruction will be either in the sailing club (click for map) or at our Youth Sailing Area at the waters edge. The Youth Sailing Area (click for map) is just north / below the Club. We suggest arriving 10 minutes or so prior to your group's start time.. we might still be rigging boats and getting ready for you but we plan to start your group on time. The first hour and a half or so will be on-shore instruction about safety, sailing fitness and age-appropriate sailing theory. The balance of the lesson will be getting ready to sail and then out for an hour on the water. This course will be offered on an as-requested basis. There are two pathways around the south side of the reservoir, both will provide you unobstructed viewing of the kids while they are sailing, the lower path is substantially closer to the water. We use regular sails for winds up to 12-15 km/hr. We use the Reduced Area Design sails for winds up to 25 km/hr. Unless we phone to cancel / reschedule... come ready to go sailing. We will call the group leader's cell number we have at the office to cancel anytime before the start of the lesson. 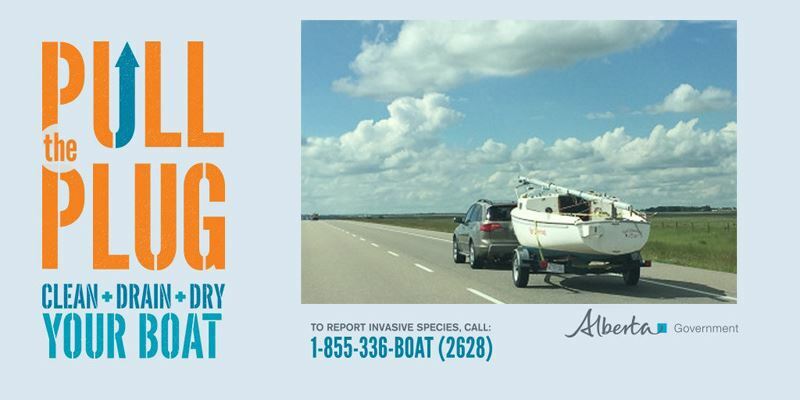 Our goal is to call by noon the day before your sailing session. It is possible for the wind to build or diminish during the on-shore component to the point where going out on the water is not possible. If this happens, the session will end after the theory and we will work with your group to reschedule. No payment is required until after the sailing component is completed. Lessons are scheduled months in advance. It is possible there may not be an available time in the calendar that works for your group to reschedule. We apologize in advance if this happens. What can the kids do next if they enjoy sailing? We have the Scouting Sailing Games in September (see online calendar for date each year). The Scouting Regatta is open to youth who have participated in an introduction to sailing program. 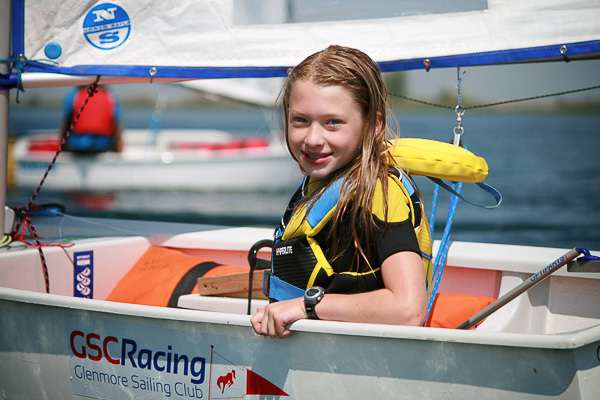 All Scouts Canada youth who sign up for a summer sailing camp will receive a 10% discount off their lesson price. This offer is for all Scouts Canada youth, regardless of whether or not they have taken the Introduction to Sailing course. Join our Youth Team. Team participants receive coaching from Sail Canada certified coaches and participates in the Wednesday Night Series and weekend regattas (locally and at other sailing clubs). The Club has boats for Youth Team participants (you don't need to buy a boat to be on the team). What if the Adults want to go sailing? The Level 1 course is $30 per child and can be paid by cheque when your group arrives to go sailing. For groups with multiple days scheduled, please bring a cheque on the last scheduled day. GST will be charged on the participant fee.